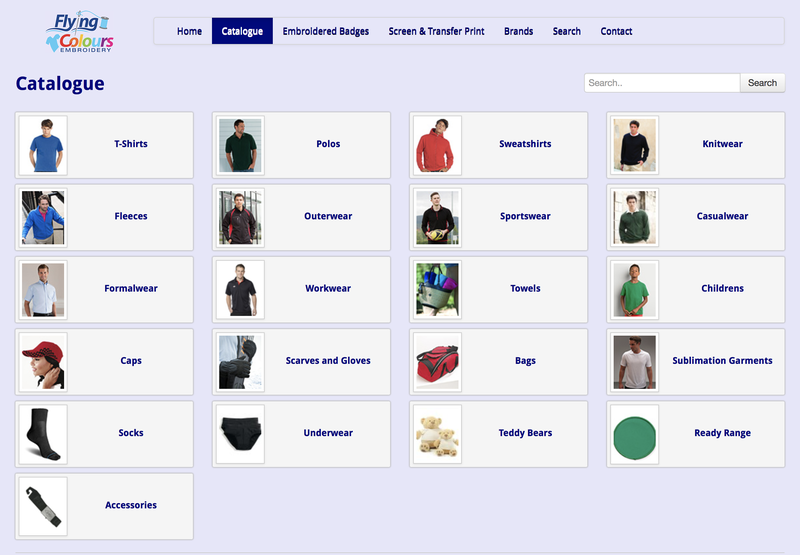 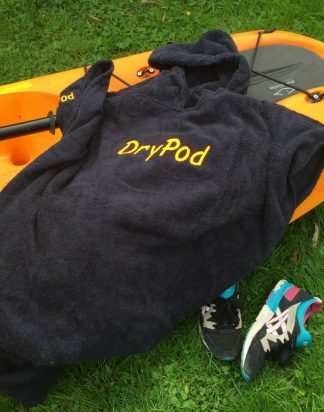 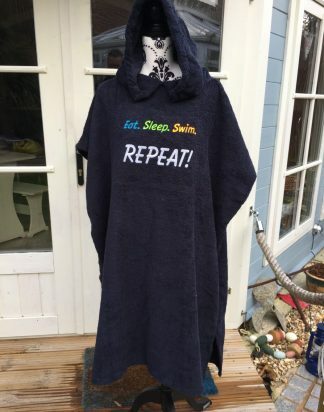 Adults DryPod Stock design Changing robe. 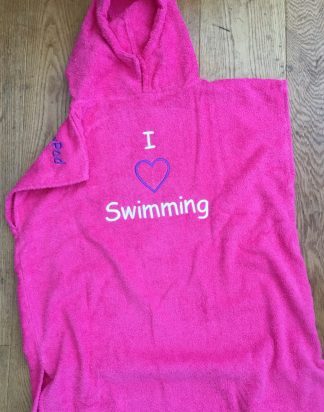 Adults DryPod Changing robe with option of Personalised embroidered name. 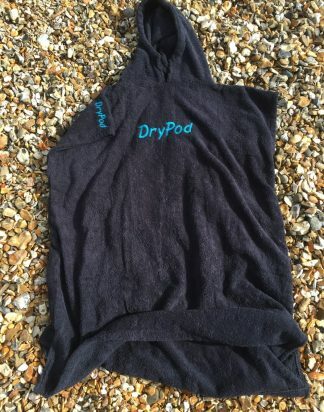 Children’s DryPod Stock design Changing robe £28.00 (zero rated for Vat). 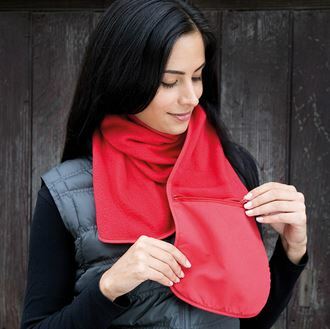 VJMC R100A Active fleece scarf with zip pocket, with embroidered logo.